Bond is back. After 2012’s Skyfall celebrated the 50th anniversary of the 007 series on the screen by having the secret agent battle a host of middle-age problems, the 24th film in the series is set to be released later this year. 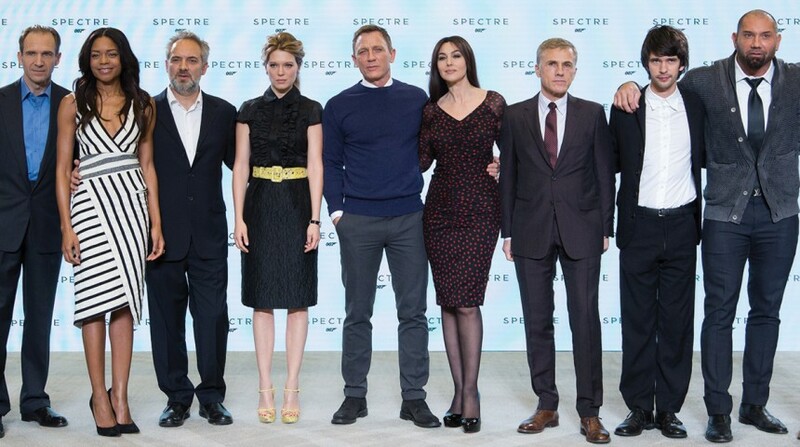 Sam Mendes, who directed the last film, said at a London press conference, “one of the great luxuries of coming back to a film like this is that you have already established some great actors in the role to begin with.” He then introduced the cast—fourth time Bond Daniel Craig, second-time Q Ben Whishaw, Rory Kinnear playing MI6 Chief of Staff Tanner for the third time, Naomie Harris in her second turn as Moneypenny, and Ralph Fiennes, who took over for Judi Dench as M at the end of the last film. Newcomers include Italian Monica Bellucci and French actress Léa Seydoux. 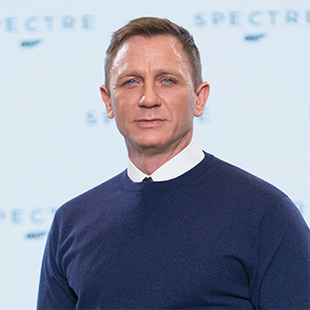 Mendes revealed the title would be Spectre, which aficionados will remember as an acronym for “Special Executive for Counter-intelligence, Terrorism, Revenge and Extortion,” a team of bad guys including Dr. No and Blofeld, leading to speculation that Christoph Waltz would be playing one of these villains. 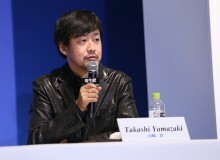 However, details of his character are being kept under wraps. 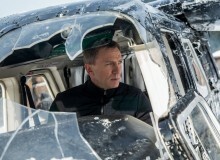 Spectre opens in Japan November 6.